When searching for a new home, it’s about more than the home itself. It’s about finding the location that accommodates your family’s lifestyle. It’s about finding a community where your family can live in harmony with the people around you. Similarly, it’s about finding a place where you feel like you belong. 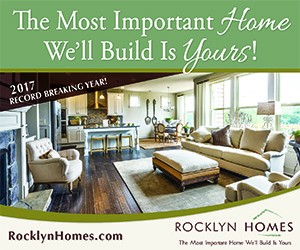 At Brock Built, we understand that, which is why Brock Built neighborhoods are built to make you feel right at home. 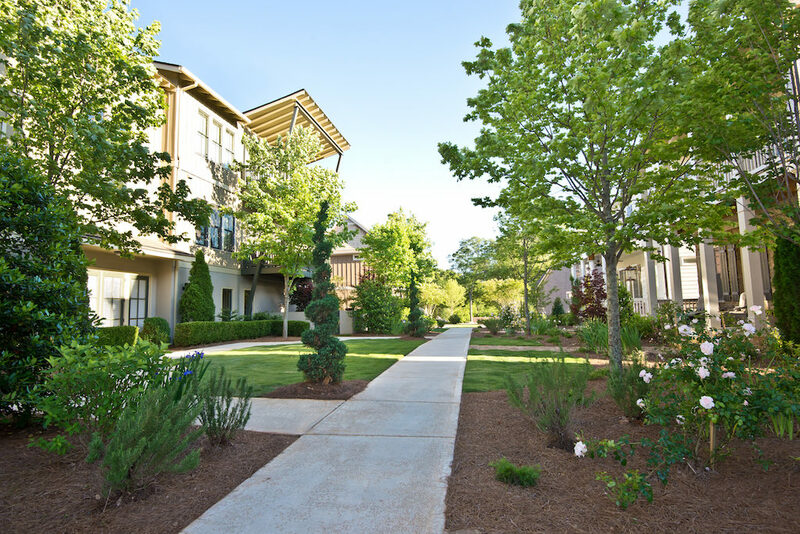 Here are a few of the community living benefits you’ll enjoy in our new Atlanta homes. 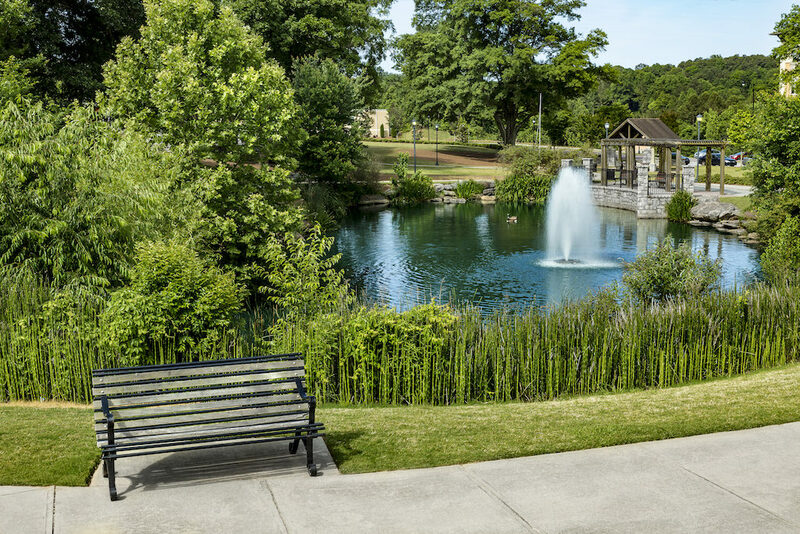 One of our staple amenities found in Brock Built neighborhoods throughout intown and metro Atlanta is shared green space, from communal fire pits to beautiful parks, vineyards, and outdoor seating areas. 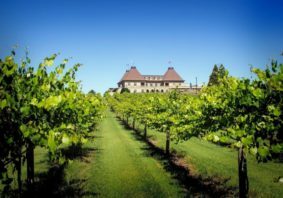 These are the perfect locations for basking in the sun during the summer or staying warm by the fire in fall. 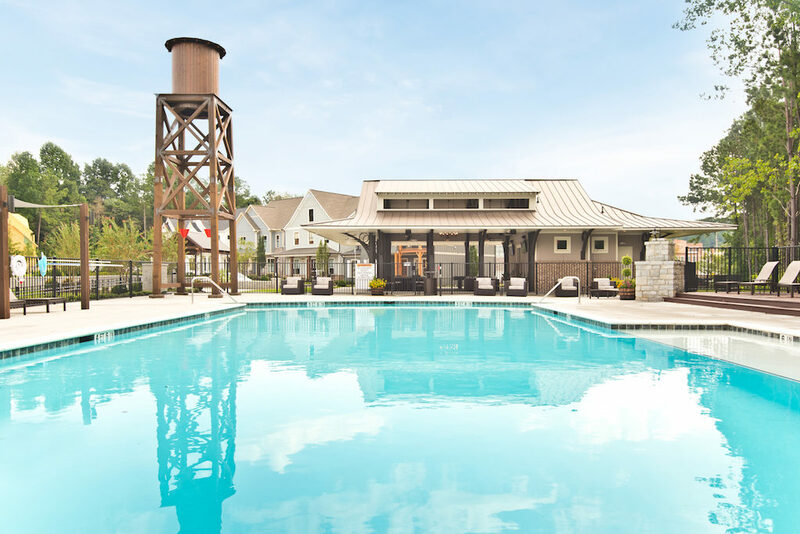 At Oakhurst and Westside Station, you’ll also have access to the resort-style pool and clubhouse. 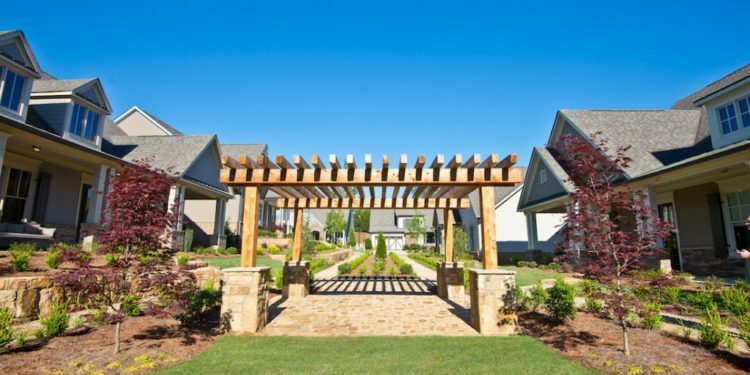 Our state-of-the-art clubhouses have outdoor fireplaces, lounge areas, and kitchens. This makes them the perfect place for quality time with family and neighbors! 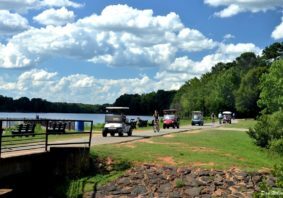 Additionally, Westside Station also has a nature trail, the perfect place to enjoy a leisurely stroll through a wooded area of the neighborhood. Another benefit of the lifestyle of community living in a Brock Built neighborhood is the shared sense of home. When you move into your new home, you’re moving into a neighborhood with like-minded people. While you may be at different stages in life, you can rest assured knowing that this is the community where you all feel at home. Designed to bring neighbors together, these common areas will also encourage fostering neighborly bonds and friendships. Living in a Brock Built neighborhood is much more than your physical address. 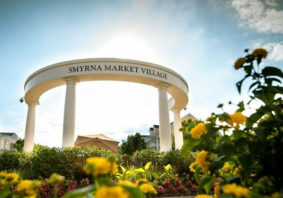 It’s the place for your family to grow, enjoy time together, and build relationships with the people around you. 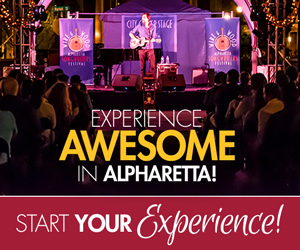 From intown to metro Atlanta, each of our neighborhoods has a unique lifestyle to offer. 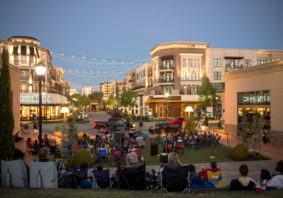 Begin taking advantage of the benefits of community living today and let us help you find the neighborhood that’s right for you.